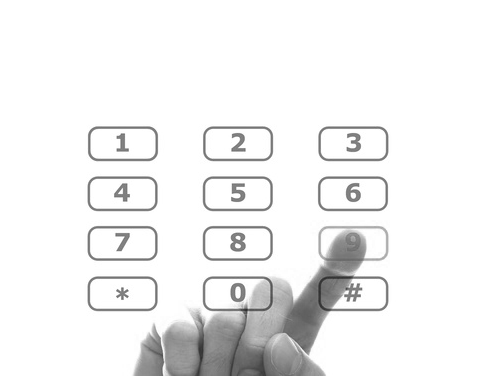 Bahrain Toll Free Numbers will allow you to promote your business in the local area and encourage callers to contact you free of charge. Many of our existing users have these numbers to both encourage new business and support existing contracts. 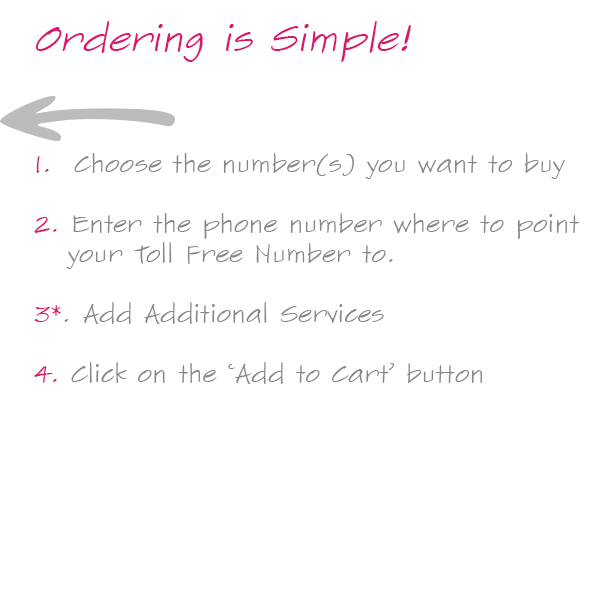 Bahran toll free numbers can take 30 to 60 days to set up so please take this into account when ordering with us. Please note that there are NO Mobile Access Surcharges for Bahrain toll free numbers.